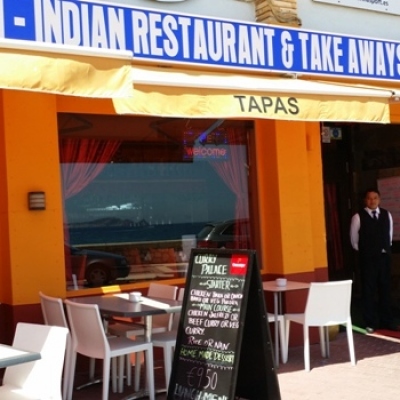 Find details of Sports Bars in Javea, Moraira & Calpe - Costa Blanca, Spain. 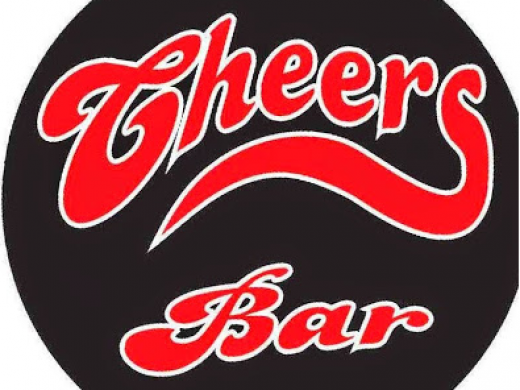 Offering live sports TV including SKY Sports, football, rugby, golf, F1 & cricket as well as pool tables and dart boards. 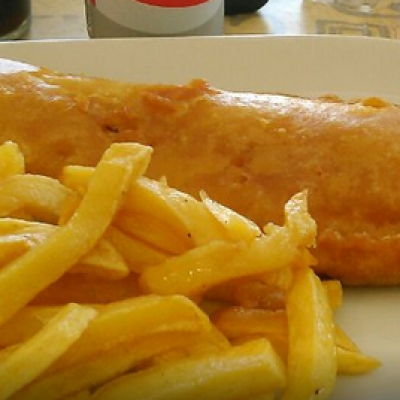 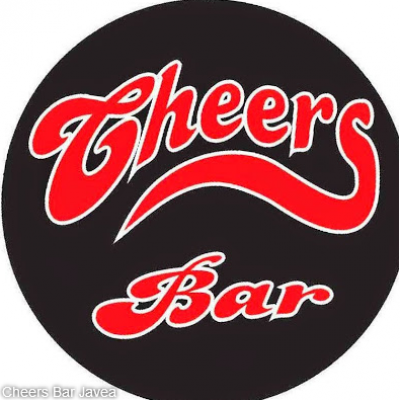 Cheers Bar Javea is a family run bar with a friendly fun atmosphere. 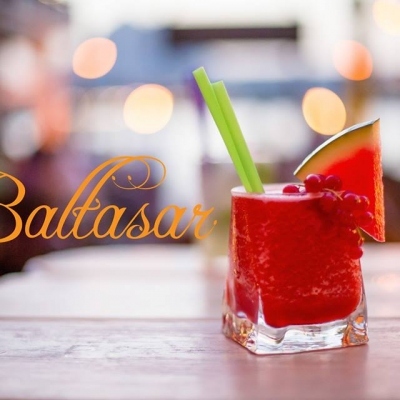 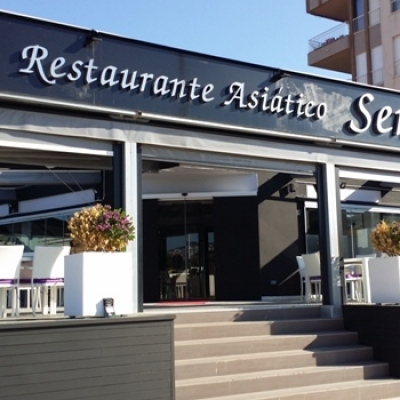 The bar is located in the Port of Javea, and is very popular with Spanish and English clients. 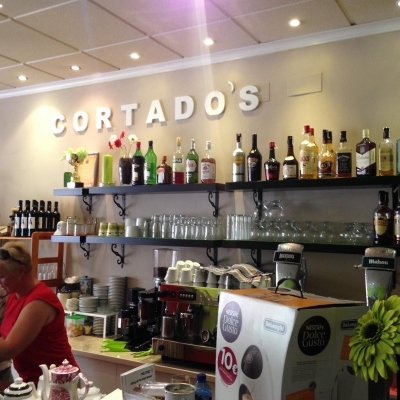 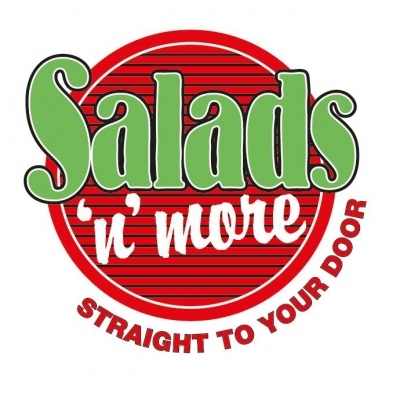 Quo Vadis is a popular music bar in Javea offering live music, mini golf, live sports TV and much more! 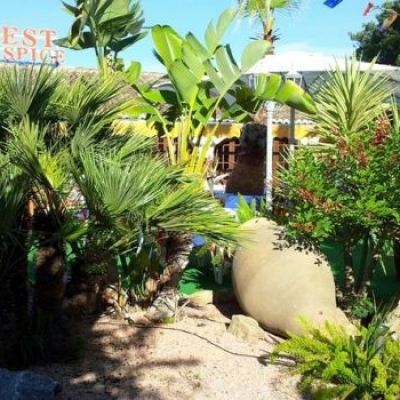 Quo Vadis is a music bar in Javea offering live music, karaoke, mini golf, live sports and much more!